There is no place quite like SoCal for riding motorcycles. 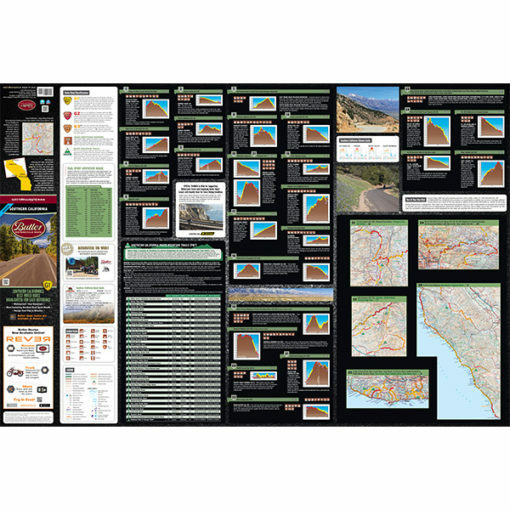 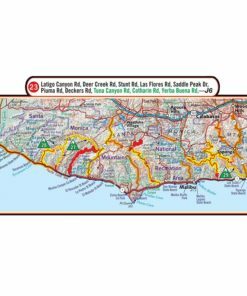 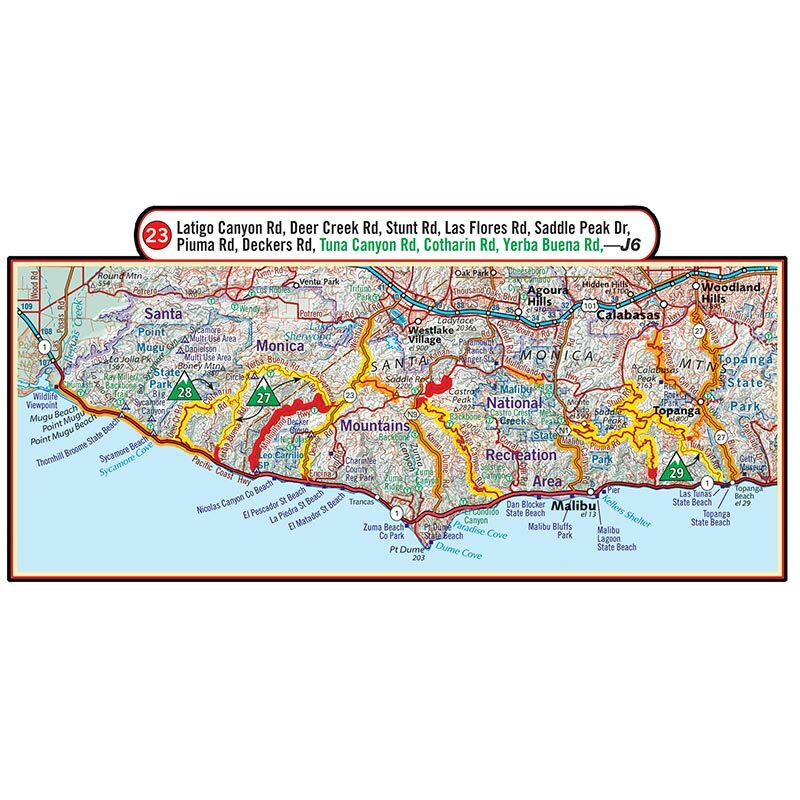 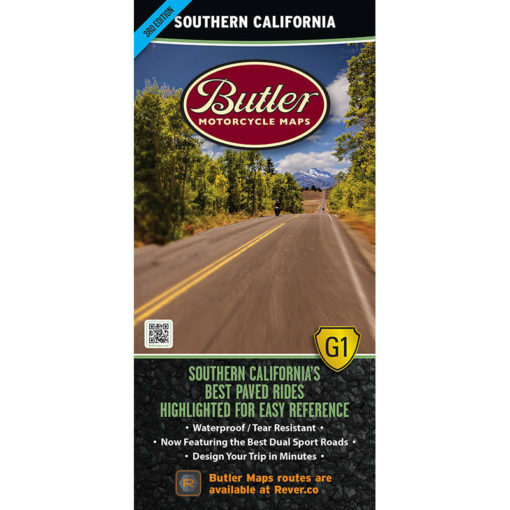 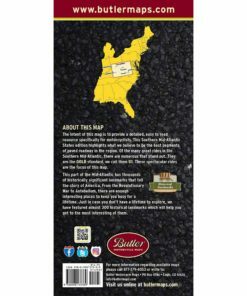 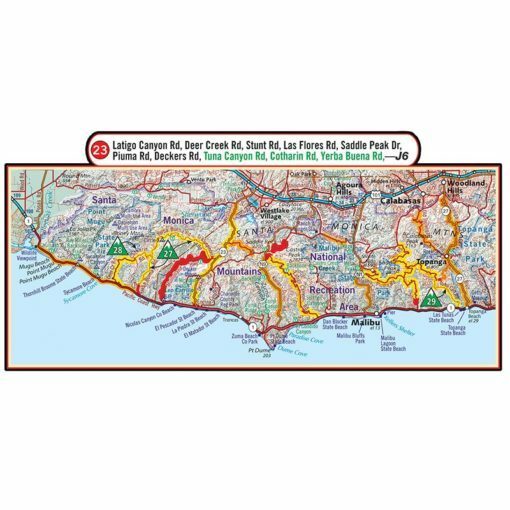 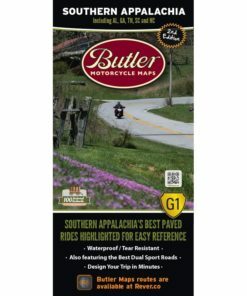 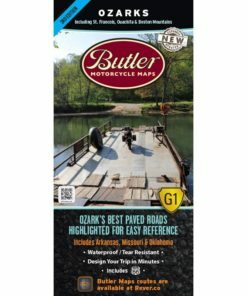 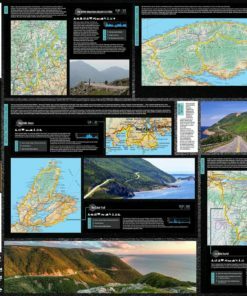 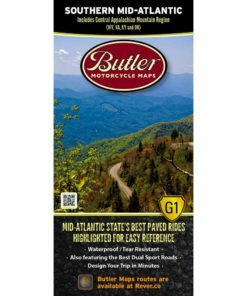 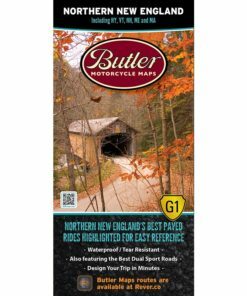 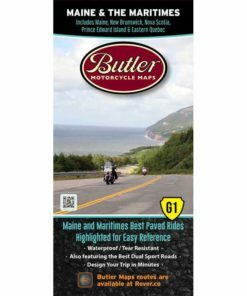 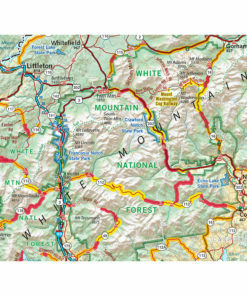 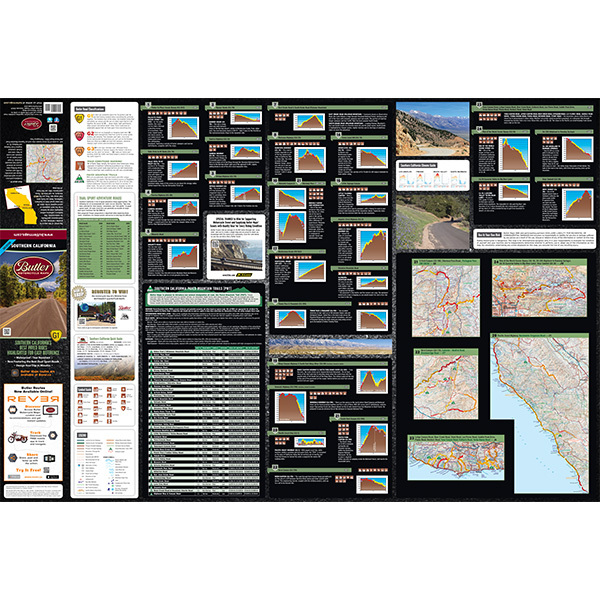 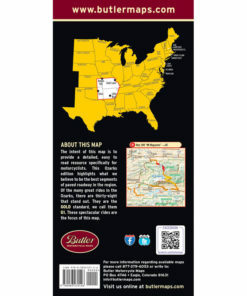 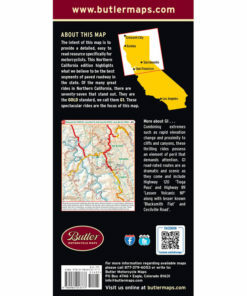 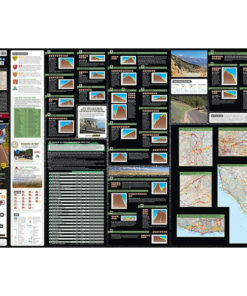 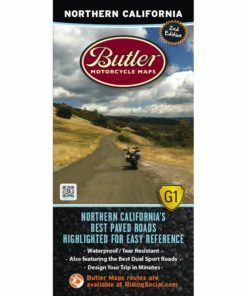 This map covers every good paved rides and a selection of dual-sport roads from the Mexico border north to roughly Monterrey on the Pacific coast and Bishop on the Eastern slope of the Sierras. 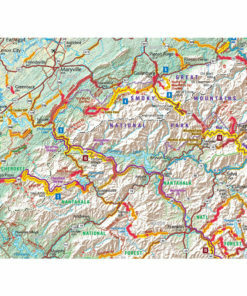 In between there is every type of road you can imagine, including what we call Paved Mountain Trails. These narrow, rough strips of asphalt are more or less unique to California and are not for all types of bikes, but bring the right tool and it’s hard to imagine having more fun on two wheels.